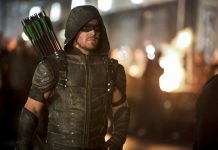 Stephen Amell – the Canadian actor best known for portraying Oliver Queen in the epic Arrow series – has tweeted about Arrow Season 5 Episode 10, 11, 12 and 13 spoilers. 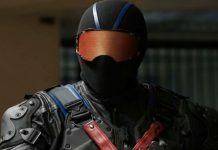 With so many cliffhangers in Season 5 for most of its major characters including the death of Billy Malone and the uncertainty of John Diggle’s future, Arrow is poised to take several interesting twists and turns. John Diggle was last shown being captured by armed men with no trace of his family whatsoever. Laurel Lance, more famously known as Black Canary, was inspired to take up vigilantism after the death of her sister Sarah Lance (who was later resurrected). She received training from Ted Grant and later by her close friend and sister’s former lover Nyssa al Ghul. She was a lawyer who held the position of Assistant District Attorney. Eventually, she joined Team Arrow and became known as the Black Canary. Laurel was fatally stabbed by Damien Dark when he escaped from prison. 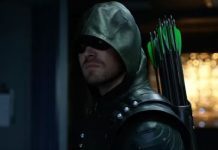 Oliver Queen then made public her actions as Black Canary in order to uphold her reputation as a hero of Star City. 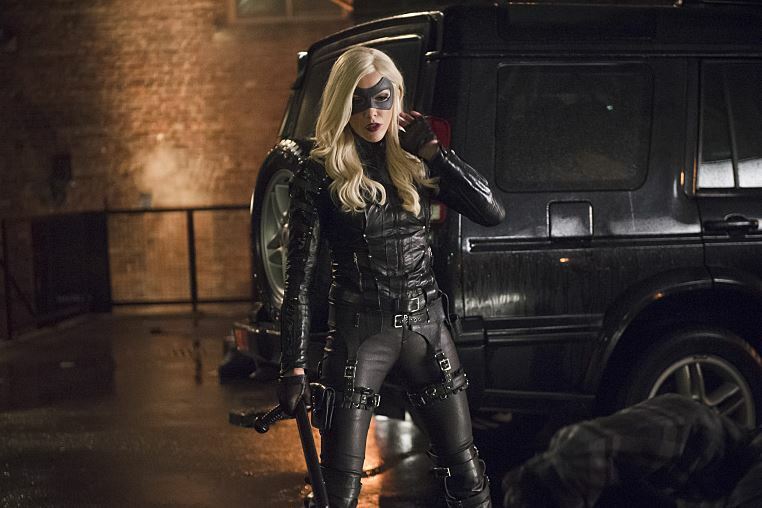 The Black Canary appearing towards the end of the episode is a major cliffhanger, which has left the audience clamoring for more. Is she really back? Amell’s spoilers hint at a strong possibility of Laurel Lance’s resurrection being explained in the upcoming episode of Arrow Season 5. 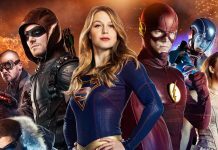 Stephen Amell also revealed that characters in Arrowverse don’t get resurrected without a strong reason. He also emphasized that the character of Black Canary is integral for the series to continue. Amell is all excited about getting back to Arrow after so long. The future episodes of Arrow are currently being shot. 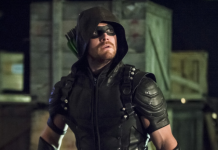 Just as a teaser, Amell revealed spoilers – possible resurrection (Laurel Lance’s?) and a boy’s night out where the hunt is on for someone. While we wait for the exciting episodes to resume on Jan 25th 2017, watch this video which shows Laurel Lance resurrected and alive!